Adcock Chatham is a long established branch with an exemplary record of quality, customer service and competitive pricing, serving a wide area across the South East. Our fleet is able to access all parts of the region quickly, ensuring that our customers receive a prompt, efficient service at all times. We provide a complete range of air conditioning and ventilation services from the design and installation of small split-type units through to major VRV/VRF heat-recovery systems, all of which can be supported by our flexible service and maintenance contracts. Andrew heads up the team in the Chatham branch and can advise on all aspects of design, installation, maintenance and service. 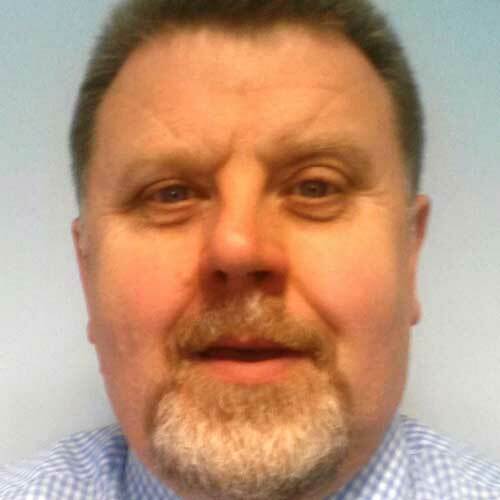 Andrew has worked at Adcock since June 2014, originally as an Area Sales Manager in the region. He holds a qualification in Electrical and Electronic Engineering and specialises in VRV/VRF and all DX AC installations. Please do not hesitate to contact Andrew with any enquiries.